Change is in the air they say. We’re told that Mercury just slipped into retrograde – not that we have any idea what that means. 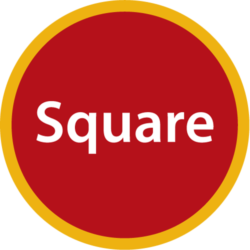 What we DO know is that, after months of negotiation, stealth planning, fundraising and dreaming, Square Peg will move to a new home starting TODAY through March 15, 2013. 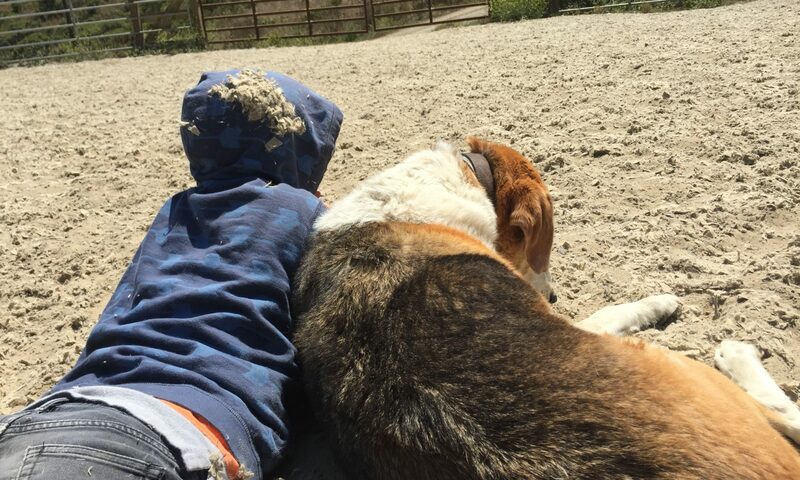 Before we tell you about how exciting and fabulous that is, it’s important that we acknowledge the Parks family and all of our friends at Canyon Creek Equestrian Center for everything they have done to help us through the last three years, which have been critical to our organization. The Parks have been generous and welcoming and they treated us like family. We are forever thankful for their amazing support. Early in the year, we polled our families, our volunteers and our board about what they valued in our location and what the priorities were for improvements. 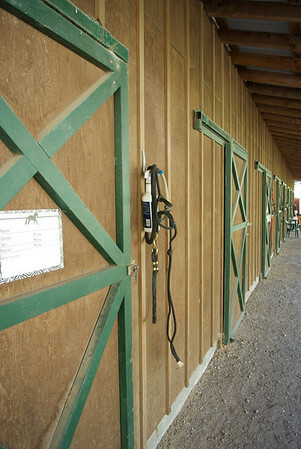 Without a single exception, everyone acknowledged that the location, right along Hwy 92 just far enough westward to escape the summer heat and far enough east to avoid the coastal fog, in a canyon out of the wind were important to the health of the horses as well as the comfort and accessibility for the families we serve. Folks loved feeling out in the country and still only 10 minutes from town. Our location kept us out of the lion’s share of beach and pumpkin traffic too. Families loved the trails. 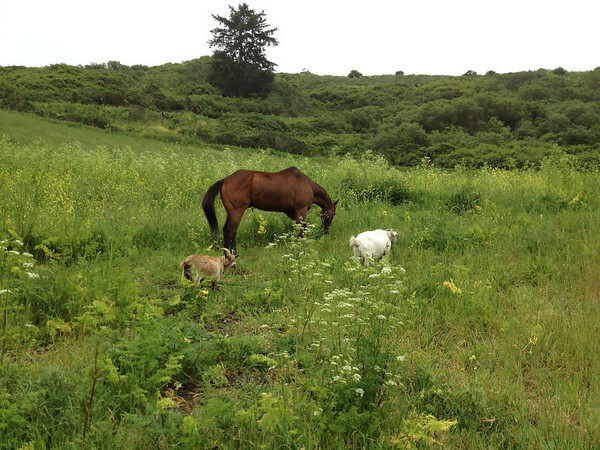 Everyone loved the expansive summer pasture that the geldings enjoyed and wished that they could be accessible year round and include a pasture space for the mares as well. 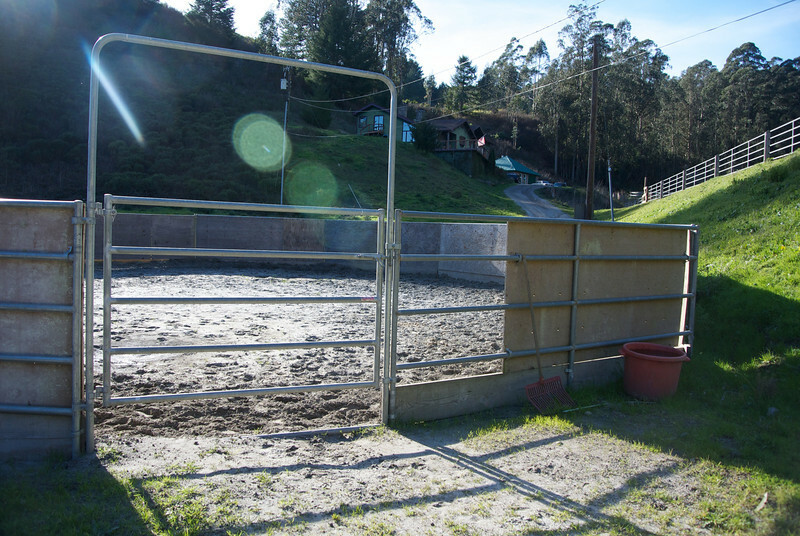 Improvements people wanted included: (wait for it) a bathroom with running water, more parking, room to grow and a space for parents and siblings to watch the horse care and riding. 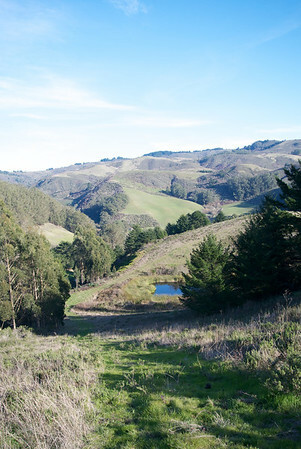 View from the top of the property – yes, that’s a pond! We listened. We thought. We dared to dream and think BIG. We planned and discussed. We made charts and graphs. And then we acted. Our new facility is nothing short of a dream. 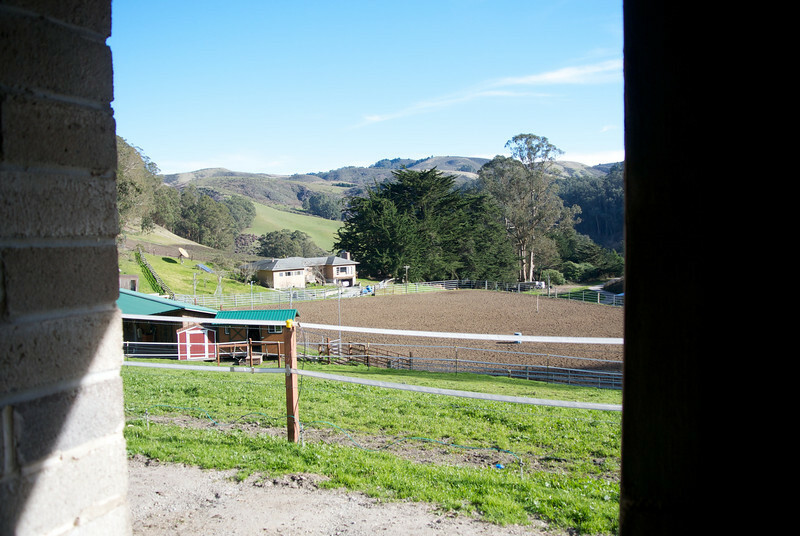 It’s a whopping 150 acres with a lighted arena, a round pen, parking, ocean views, a spring fed pond, trails, a beautiful barn, room for pastures and yes, a bathroom. 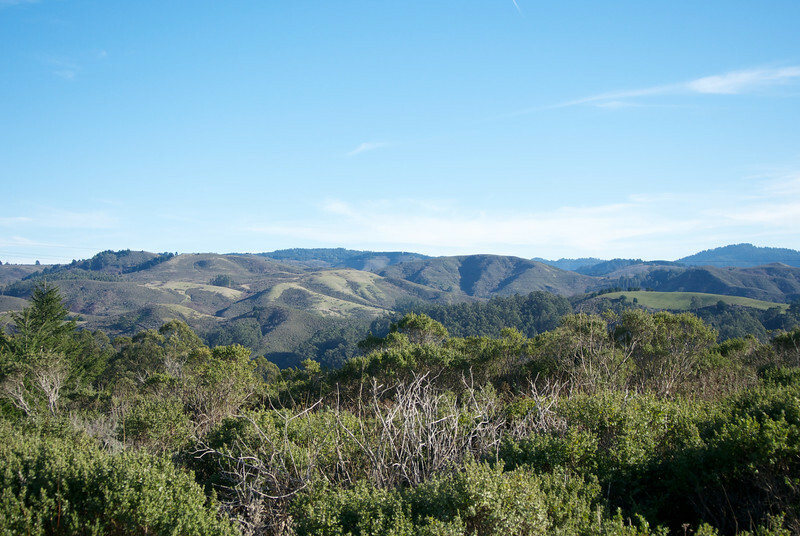 There are forests of trees, grass, privacy, room to roam and explore for kids, horses and even the goats. Here’s the amazing part; we will be only 3/4 of a mile from our current location, still on Hwy 92! With the added acreage, additional staff, trained volunteers and tranquil space, our goal is to double the number of families we serve this summer and triple our current number by this time next year. 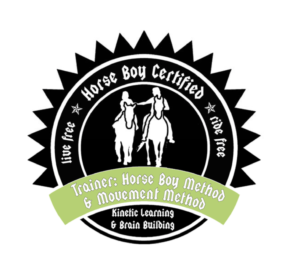 We will ramp up our hosting HorseBoy Trainings to teach other programs how to serve families with kids on the spectrum. We are establishing Square Peg as a Flagship Center for HorseBoy work. We also plan to host working students and people wanting to learn herd management so that more horse rescues survive and thrive. 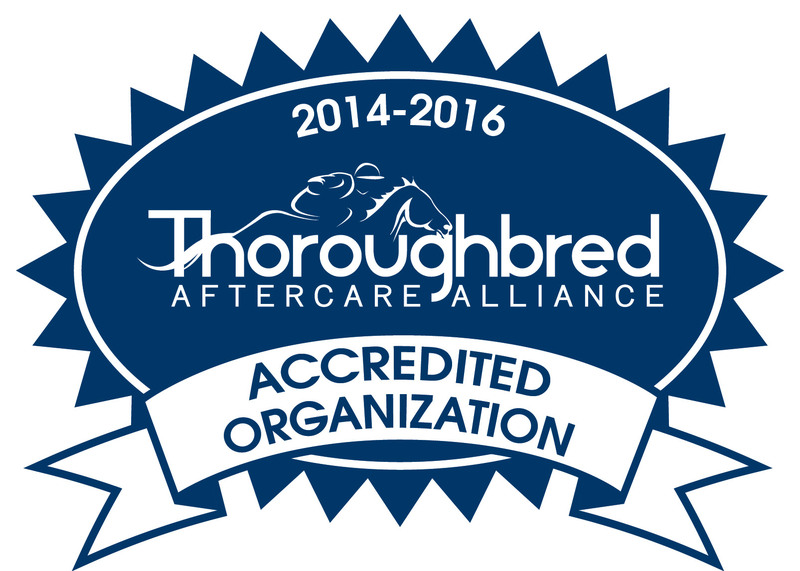 Too many are failing their horses and their trusting donors. We are emerging as leaders in the field and our new home reflects that. Click here to see facility photos. We are building pastures and turnouts and even a small retirement sanctuary for our beloved old ones. We are planning a play structure for the kids, moveable grazing paddocks, a cover for the round pen and more. 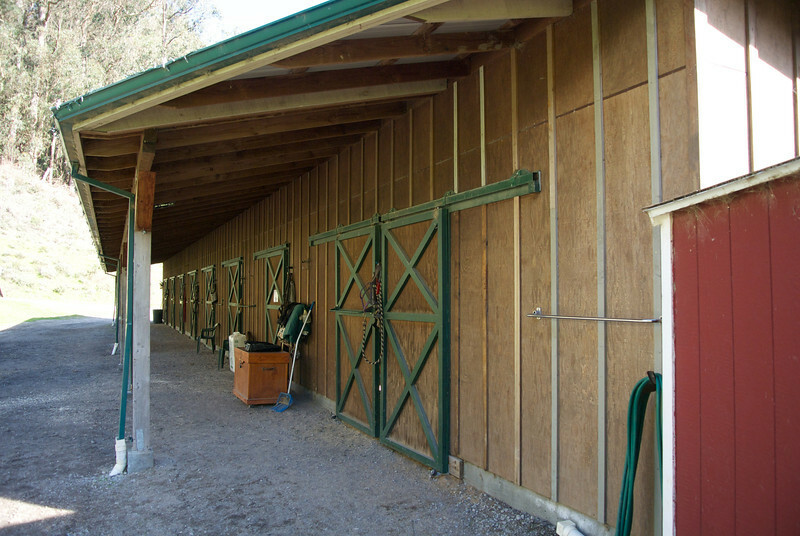 We are working with the barn owners to improve our feed program and we will be able to bed the horses down in soft and absorbent bedding. We are overcome with excitement and gratitude, and we are going to need your help to pull it off. So many years ago, we understood that Square Peg and it’s mission of inclusion and celebration of diversity wasn’t just a little horseback riding program, it was a movement. We have withstood some serious trials and there is an exciting and clear path towards tremendous and yet mindful growth. We are so thankful to have had you along for the ride. And what a wonderful ride it’s been! We reached out to some very special people to help make this possible and the generosity that came flowing back to us has been unprecedented. But we aren’t done yet. Stay tuned for details on our giant fundraising party – the Run for the Roses on the first Saturday in May. It’s going to be the party of the season and we want you to join us.